How to intervene? Interventions are in vogue in digital cultures as forms of critique or political actions into public spheres. By engaging in social, political, and economic contexts, interventions attempt to interrupt and change situations—often with artistic means. This volume maps methods of interventions under the specific conditions of the digital. How to intervene? Interventions are in vogue in digital cultures as forms of critique or political actions into public spheres. By engaging in social, political, and economic contexts, interventions attempt to interrupt and change situations—often with artistic means. 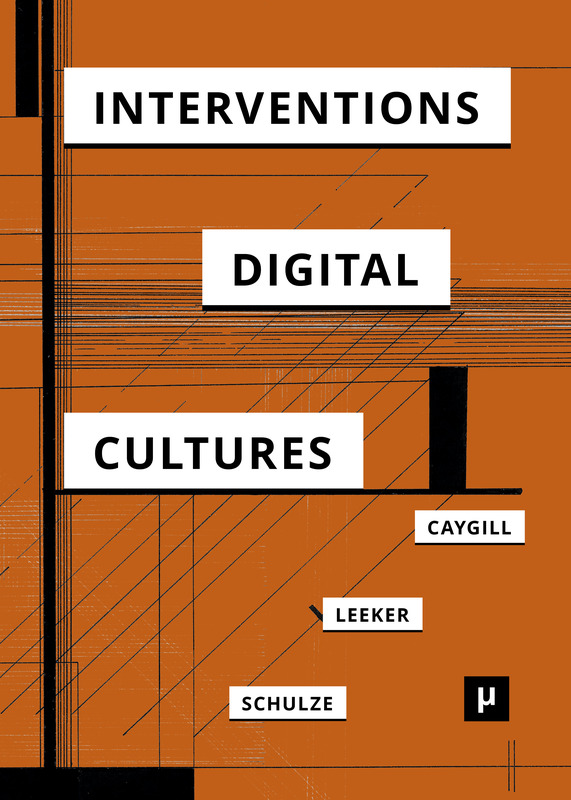 This volume maps methods of interventions under the specific conditions of the digital. How are interventions shaped by these conditions? And how can they contribute to altering them? In essays and interviews, this book interrogates modes of intervening in and through art, infrastructures, techno-ecological environments, bio-technology, and political protests to highlight their potentials as well as their ambivalences.